In its Autumn Statement tomorrow the UK Government is expected to announce £400m in funding for full fibre broadband investment. The government will require beneficiary private investors to at least match its contribution. The desired and expected effect will be a large increase in the number of homes and businesses which are connected to a full fibre line. According to an FT report on the upcoming statement, Britain lags the rest of Europe as only 2 per cent of the UK's addresses are connected to a full fibre line. 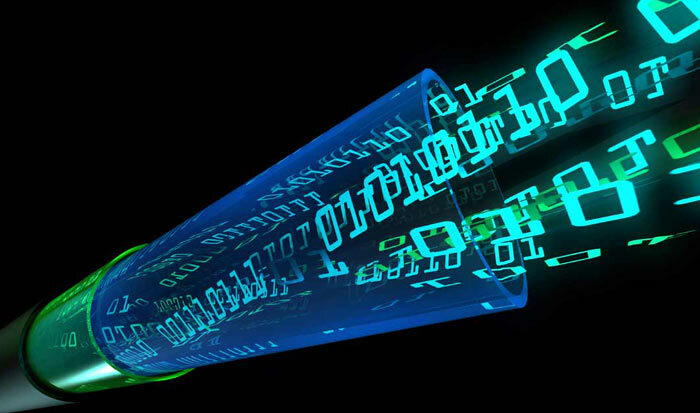 The impact of the investments by the government and telecoms companies is that a further 2 million homes will be connected to the internet via fibre-to-the-premises (FTTP) networks, and be able to achieve download speeds of around 1Gbps. 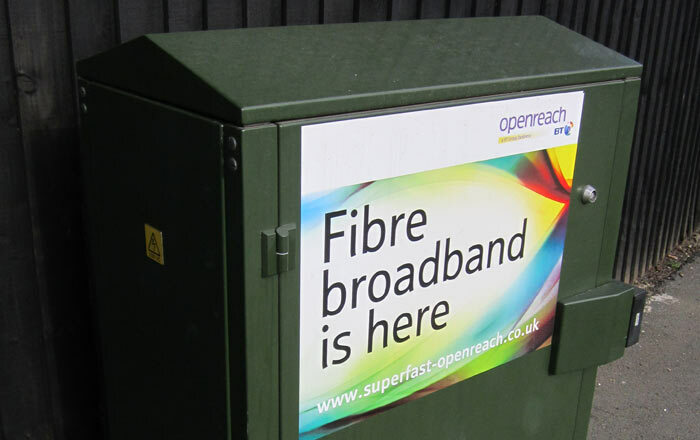 BT Openreach has previously stated its preference for fibre-to-the-cabinet (FTTC) combined with its G.Fast technology providing ultrafast broadband to homes without needing to replace existing copper wiring. This FTTC plus G.Fast strategy will be faster to roll out to more people, and more economical. BT is investing £6bn in this strategy, which it says will mean 12 million homes will have broadband speeds over 300Mbps by 2020. Meanwhile Virgin Media has raised its own target for homes connected via FTTP to 2 million. Sky welcomed the govt investment but continues to grumble about Ofcom not being tough enough on BT Openreach. Broadband is near the top of the list of Chancellor Philip Hammond's investments in UK infrastructure, targeted to provide the greatest benefits and impact on economic growth. Another substantial investment, of £1.3bn, is expected to be announced for local road improvements such as new roundabouts, bypasses, and road widening. Do we really need FTTP? I'm getting my new 1Gbps connection soon, going to be so much better than BT's connection which they still refuse to upgrade to Infinity or anything remotely close. Also their hubs are the worst things ever. No, but I do want it. So they are saying £400mil will get FTTP to 2 million premises, £200 each? I'd pay that. What's worrying is the £700m they are investing in 5G - who needs that when 4G is still blowing some ADSL/Fibre lines out of the water? Do you really need internet at all? Government - 2 million homes get FTTP at around 1Gbps. BT investing £6bn to give 12 million homes speeds over 300Mbps by 2020. Virgin Media targeting another 2 million for FTTP. Yeah, right… They can't even keep within 4 years of their confirmed date for getting me something faster than 0.7Mbps!!! Tremendous, now we can be spied on and hacked even faster than we are now.